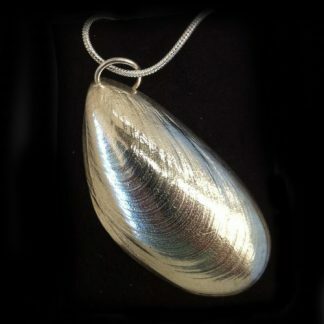 Large Silver shell statement necklace handmade by The Metal Press in Pembrokeshire! 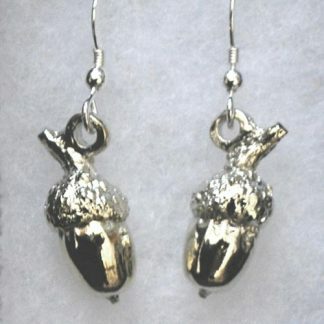 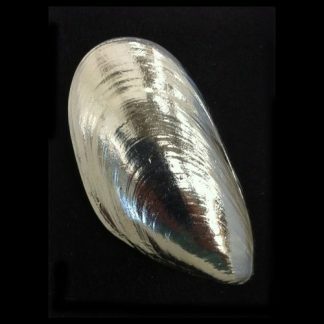 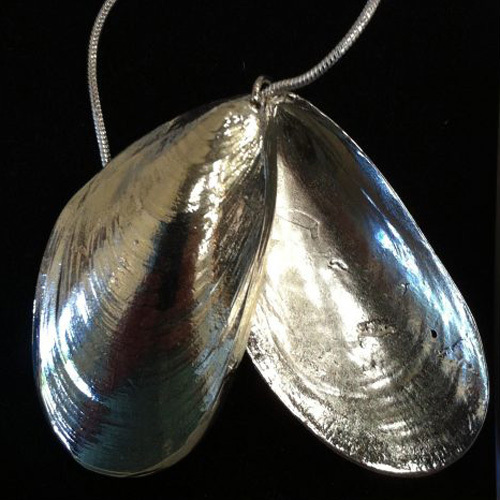 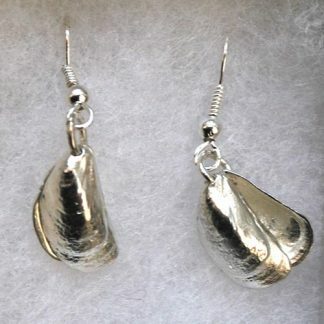 Two halves of a large mussel shell cast in pewter and silver-plated. 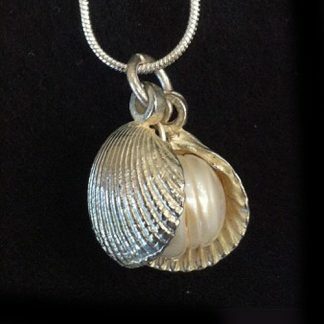 a wonderful gift for an ocean lover!